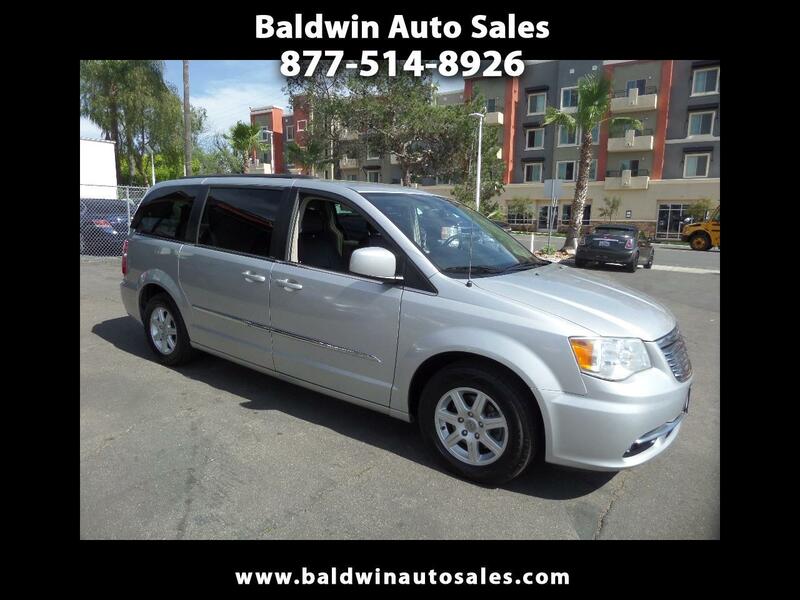 WARRANTY LOADED QUAD LEATHER SEATING FACTORY DVD ALL POWER DOORS REMOTE START 3.6 V6 ABS BLUETOOTH STOW AND GO SEATING REAR CAMERA ROOF RACK BRILLIANT SILVER NON-SMOKER INTERIOR ALL ORIGINAL NEW TIRES ALLOYS This van is top-of-the-line and ready to turn key and work for you and your family. Lots of extra space and a comfortable ride for everybody with factory dvd in the headliner/ brand new headphones in the box. A 5year/100k mile additional service contract is available and can be used at any Chrysler dealer nationwide. Great condition and priced way below the market and KBB for this condition.